Thank goodness it's Friday! I have had one busy week and I am ready for some weekend fun! Zazzle seems to be excited about the weekend too and are celebrating it with another great sale. From now through Sunday, October 14, 2012 you can save 30% on protective cases for your iPhone, iPad, iPod and more featuring my art, photos & designs. Just use the code WKNDCASEDEAL at checkout in the "Zazzle Coupons/Gift Certificates" box. 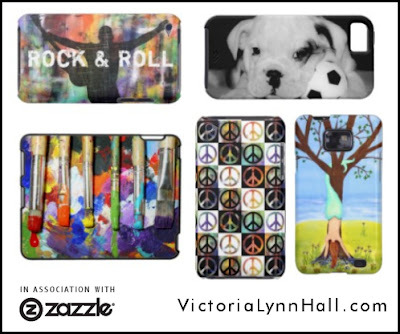 Click here to see all the cases available in my Zazzle shops. Have a great weekend!